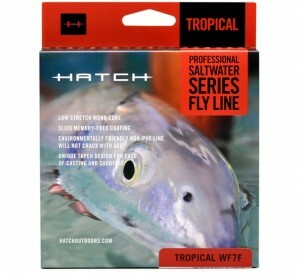 See here for the all new Hatch Saltwater Fly Line Line-up. 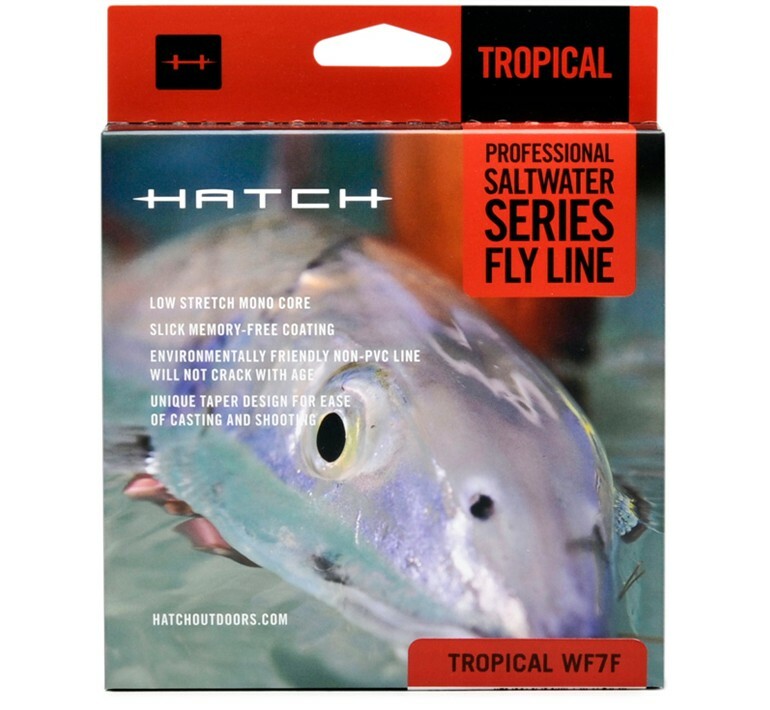 Hatch Tropical WF7F Fly Line. 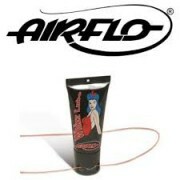 Our Floating Tropical Fly Line is manufactured by BVG-Airflo to our specific design. We’ve created a simple, all purpose taper that any fly angler will enjoy casting. Our lines cast their specific weight class with ease, eliminating the need for species specific lines. 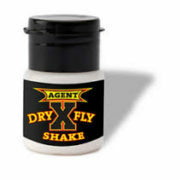 Simply purchase the appropriate line weight for your fly outfit and use in any tropical location. Keep it Simple. 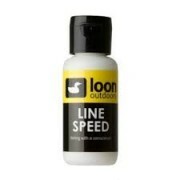 Looking for Tapered Leaders and Tippet? Find ‘em here. When we introduced the Sharkskin™ family of lines in 2007, they weren’t simply the latest in a long line of high-quality innovations. 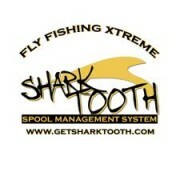 The Sharkskin created an entirely new category of product: textured fly lines. These lines, developed and manufactured at the Scientific Anglers facility in Midland, Michigan, represented one of the most interesting and groundbreaking evolutions in the history of fly line technology. The benefits of the textured lines were numerous: increased surface area allowed the lines to sit higher in the water, offering less drag, easier mending, less water spray, and easier pick-ups; the micro-textured surface trapped air to provide increases in both shootability and flotation—all while decreasing friction; and the microreplicated pattern increased the durability of the lines, allowing them to last up to twice as long. The accolades mounted. But we knew we could do better. Using what we learned while developing the Sharkskin, we developed the Mastery Textured series. These lines took the high points of the Sharkskin technology and combined them with the easy feel of traditional, smooth fly lines, resulting in a textured line that performs like the Sharkskin, but feels smoother to the touch. Then something struck us: Let’s take the best parts of the Sharkskin, combine it with the Mastery Textured series, and see what happens. The result? Meet the SharkWave, the world’s first Triple-Textured and Triple-Colored fly line. Featuring Sharkskin texture on the tip section, Mastery Textured divots for the belly and running line, a smooth Tactile Reference Point at the AFTMA 30-foot mark, SA•ID line identification, AST dry slick technology, Improved Dry Tip technology, andStreamlined Loops, the SharkWave is unlike any fly line we’ve ever produced. 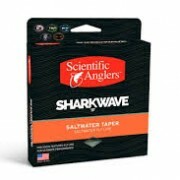 Scientific Anglers SharkWave Fly Line. No more rubber bands, tape, and fumbling around for your clippers – the Shark Tooth Leader Control & Cutter System is designed to eliminate the hassle associated with storing fishing line and making leaders. Completely reusable, its easy to use and safe – no danger of cutting your fingers. 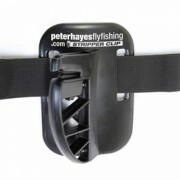 Its stainless steel blade is also corrosion-resistant for added durability, and it can cut braided line of up to 65 lbs. with ease. Available in two sizes (Yellow & Orange) to accommodate various sized filler spools, the Shark Tooth Leader Control And Cutter System is perfect for quick setup changes. 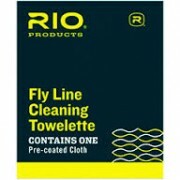 We have a multitude of fly lines for every species and application. 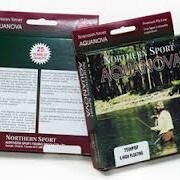 As there are so many competing brands at each price point, it is very difficult to inventory each company’s entire line-up of Fly Fishing Lines. 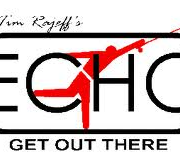 ECHO is a small, personal, company of fly-fisher folk residing in Vancouver, Washington. We are the vision of Tim Rajeff – the culmination of his huge personality and an outlet of both creativity and service to the industry. 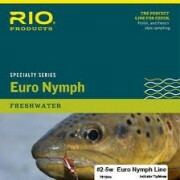 Currently, Rajeff Sports distributes Echo Fly Rods to the world and Airflo Fly Lines to North America. 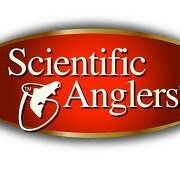 We strive to provide quality products and customer service to our fellow fly-fishers. As the founding father of Rajeff Sports, Tim tends to be busier than your average bald guy. When in the office, he spends all his time designing new lines and rods, addressing managerial-type-stuff or helping with customer service. When he’s out and about, you will find him teaching casting classes and giving seminars. Tim’s extensive knowledge of fly rod design and performance stems from his early childhood patronage to the Golden Gate Angling and Casting Club in San Francisco, where he became a young and successful competition caster. Tim has received a gold medal in the World Casting Games in single hand distance as well as winning the national overall fly accuracy and distance championship. Tim first began designing rods in 1980, and was one of the first people to use and adapt graphite fly rods in competition casting. After spending his youth fishing and casting in California and Oregon, Tim’s fishing career took a turn when he took a job working for the Fenwick Fly Fishing School in Montana during 1973. In 1985 he made the trek north and began guiding in Alaska, eventually moving on to develop and build the first fishing camps on Russia’s Kola Peninsula, 60 miles above the Arctic Circle. He spent six years managing these camps before returning to the states in 1994. Upon his return he began working for a premium domestic rod manufacturer, where he worked as head of the engineering department and the Fly Brand Manager. 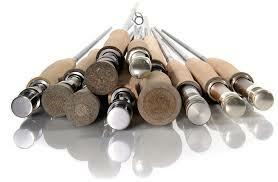 He worked there until 2001 and along the way learned every aspect of fly rod design and manufacturing. Please contact the store for further details and availability. Snowbee (UK) Ltd., is part of the International Snowbee Group, which was established in Taiwan in 1978. The UK branch has the backing of a large International Group, with offices in Taiwan, Singapore, New Zealand and Canada plus many appointed distributors internationally, together with manufacturing bases in Taiwan, China & Korea, in addition to our UK manufactured products. In common with most Tackle Companies, the main production base is in the Far East. However, what makes Snowbee unique is that all the product design and development work, for the entire group, is carried out at the UK office. The design team are all keen Fly Fishermen, with between them, over 125 years experience in all aspects of our sport – Single-handed trout fly fishing, 2-handed Salmon Spey fishing and Saltwater Fly Fishing. 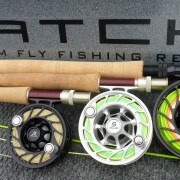 Based in Plymouth, in the far south west of England, we are spoilt for choice in our fly-fishing. A short distance to the north is Dartmoor National Park. Thousands of acres of unspoilt moor-land; the peat moor providing gin clear brooks and streams, full of wild brownies, with lightening reactions. Further down the valleys, these streams combine forces to create the Rivers Dart, Tamar & Plym, the latter two bordering the City of Plymouth to the east & west and feed into Plymouth Sound. These mighty rivers and their associated tributaries, offer a wealth of Salmon & Sea-Trout Fishing. Our moorland streams & rivers flow into spectacular reservoirs, which together with numerous small stillwater fisheries, provide unparalleled River & Sillwater fly fishing. Line and leader are the critical link between you and the fish. 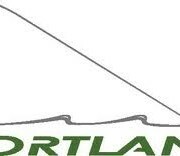 For over 28 years we’ve been providing serious freshwater and saltwater anglers like you with the finest quality line, leader, and rigging products. “Our AFW range is the largest selection of wire line and leader products in the industry. We still produce all of our own wire, strand, and cable at our factory in the United States. Our quality exceeds our competition and our products are proven to withstand the powerful, unsympathetic bite of toothy fish like Barracuda, Bluefish, King Mackerel, Pike, Shark, and Wahoo. Whether you’re in a stream or on a boat, our range of wires are tailored to suit your specific needs – from the stealthy 6 lb. test of knottable Surflon Micro Ultra, to the whopping 900 lb. test of the mighty 49 Strand cable. 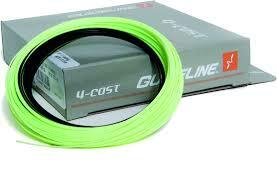 “Guideline is a leading Scandinavian fly fishing tackle brand. We have more than 20 years of experience in designing and developing own products. Guideline have a wide range of products that fits all levels of skills and expectations. 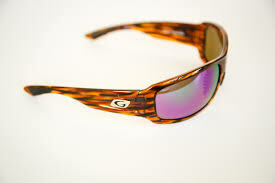 Guideline Fly Fishing – Sunglasses. See here for Guideline Canada’s comprehensive line-up and then contact us for details. 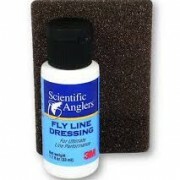 Guideline Fly Fishing – Fly Lines.